We hope you have all had a lovely Christmas and are looking forward to a 2015 which will bring you all you could wish for. As regular readers will know this blog tends to go into hibernation through the winter and we batten down the hatches until spring arrives and we do anything worth talking about! The first of which was to update this blog which you will notice has a new ‘Theme’, I’m still not totally convinced if I like it so let me know what you think. Joy’s New Year’s resolution is not to fall over and injure herself and we both hope for a healthy year ahead of us. I’ve promised to update a website for a local society. 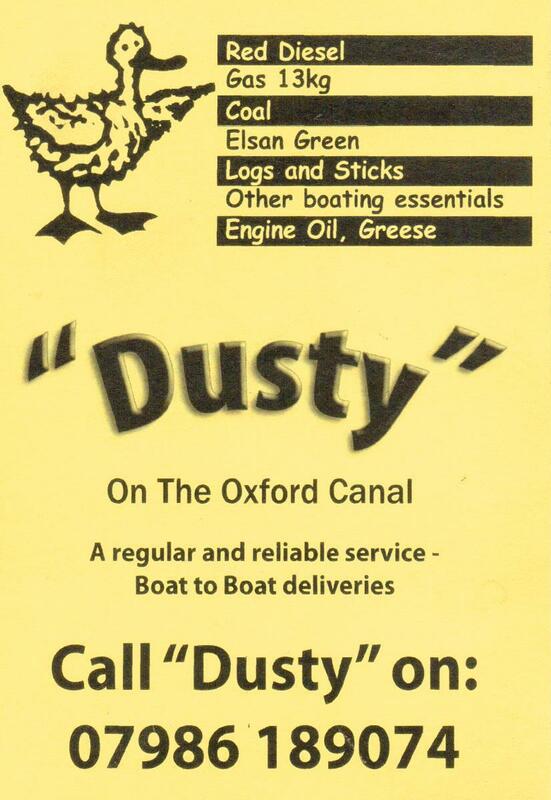 In March Wrens-Nest goes into Tooley’s Boatyard for ‘blacking’ when the boat gets painted below the waterline. Their dock is the oldest working dry dock on the Inland Waterways and has been in continuous use since 1790. There are plans to do much more boating this year, without work commitments there won’t be time constraints upon us and enable us to venture further around the canal system, so watch this space to find out where we visit.